Taking Odlo's commitment to quality and comfort to the next level, our Natural 100% Merino Warm SUW Singlet is crafted with the finest quality Merino wool on the market. 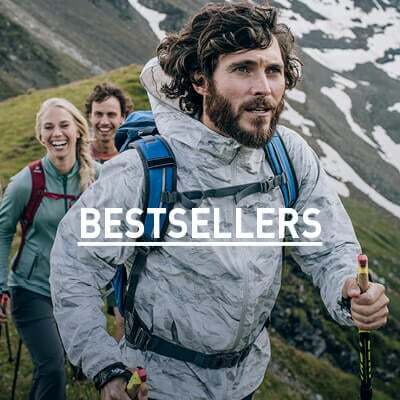 By using only the finest wool fibres - 17.5 microns to be exact - we've created a baselayer that delivers the natural body temperature control and anti-odour performance of wool with new levels of next-to-skin softness. Merino wool is highly breathable with great stretch and moisture wicking properties, making it ideal for active lives and serious workouts. 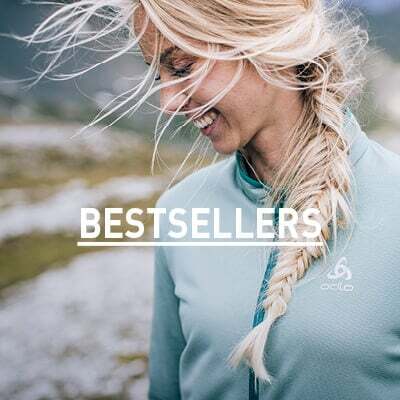 If you've been looking for a base layer that works in harmony with your body to deliver unrivalled comfort and personal climate control, look no further.